The fields are gold and the roebuck are running, it is the perfect time to spend out in the Great British countryside hunting roebuck at sunset. With the rut now underway and the promising weather, the team are expecting to see plenty of animal activity. Today, they will be focusing their attention on one particular old roebuck that dominates the surrounding woodland. The key will be to call in a doe and the buck will surely follow. The plan will be to stalk out into the forest, paying close attention to the nearby fields, the crops have yet to be cut, so there is plenty of vegetation. They begin by scanning the field margins for bucks out in their territories. Putting a great deal of time into reconnaissance and knowing where the bucks have established themselves. With daylight fading, although unsuccessful in harvesting the buck, the team have had an amazing evening stalking. It can be frustrating, but this is what the rut is all about. It has been fascinating to see how the buck reacted to the calls and watching it follows the doe around in the crop fields. With the night fast approaching, it is time to call it a day and head home. 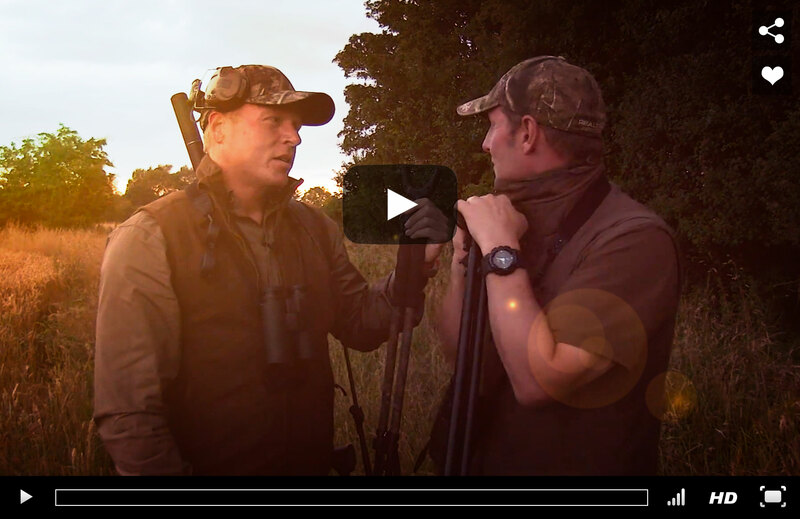 A few days later, they return for another exciting roebuck hunting adventure. 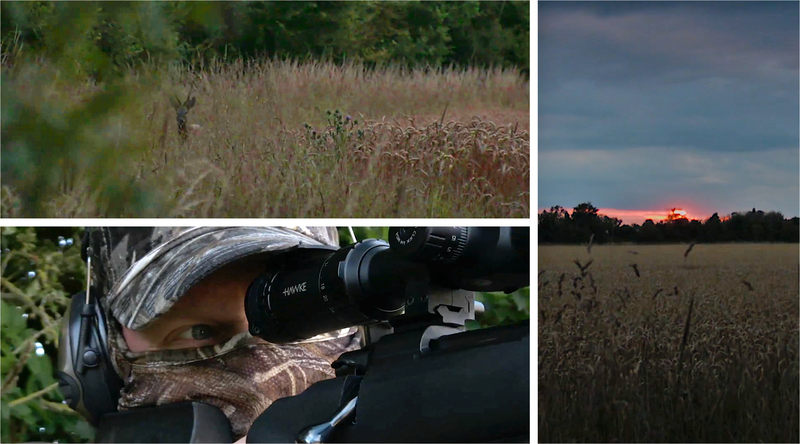 After some changeable weather, the conditions are ideal for stalking. They do not waste any time and head back out once again. As the evening goes on, they sets up the rifle on a shooting stick and begin to call. It soon grabs the attention of the wiley old buck. They don’t let the opportunity pass. After a few days of challenging stalking and hunting, the team were able to successfully harvest their old roebuck. It has been another fantastic outing in the Great British countryside.